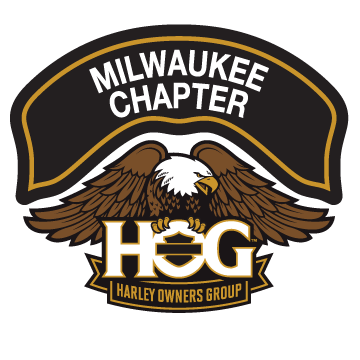 Participation Needed – Honor WWII Vet at Funeral – Flag bikes – All bikes | Milwaukee Chapter H.O.G. Longtime member Greg “Digger” Long has requested that we stage our bikes for his WWII Veteran father’s funeral. This will entail us staging our bikes along the path going from the church to the grave site. Some people my remember Greg’s father from 2016 Veterans Day Parade. He was in a wheelchair. Rain or shine we are meeting up at the playground that is behind the church at 11:15am. We will put our flags up on our bikes then proceed to where they want us to park. The church is St. Matthias on 93rd and Beloit.